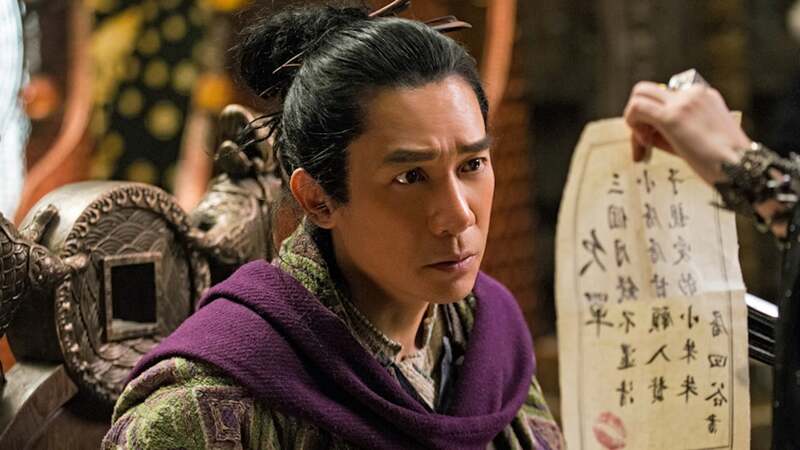 Wuba becomes the central figure in stopping an all-out monster civil war. 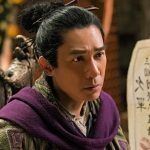 Monster Hunt 2 is a 2018 Chinese-Hong Kong adventure film directed by Raman Hui, starring Tony Leung, Bai Baihe, Jing Boran, Li Yuchun and Tony Yang. 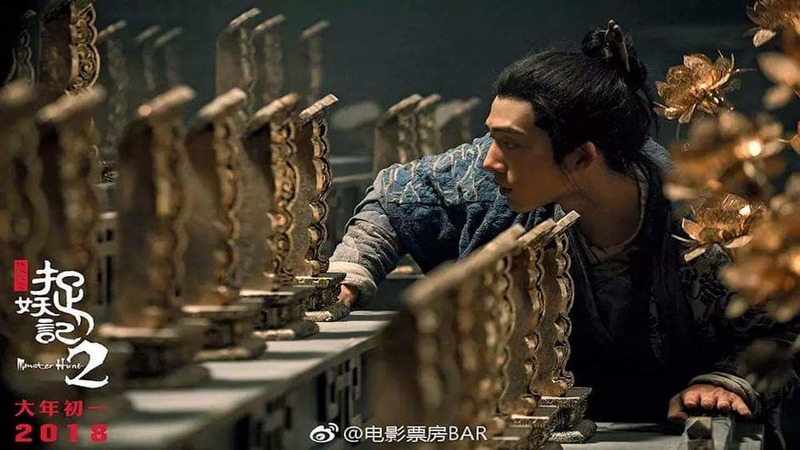 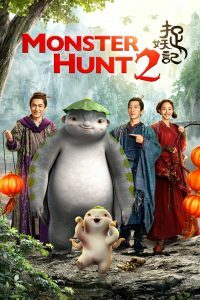 A sequel to 2015’s Monster Hunt, the film was released in China and Hong Kong on February 16, 2018. 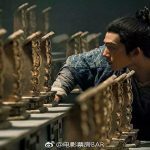 It has grossed US$361 million.